55,46 € прибл. 3.991,56 руб. 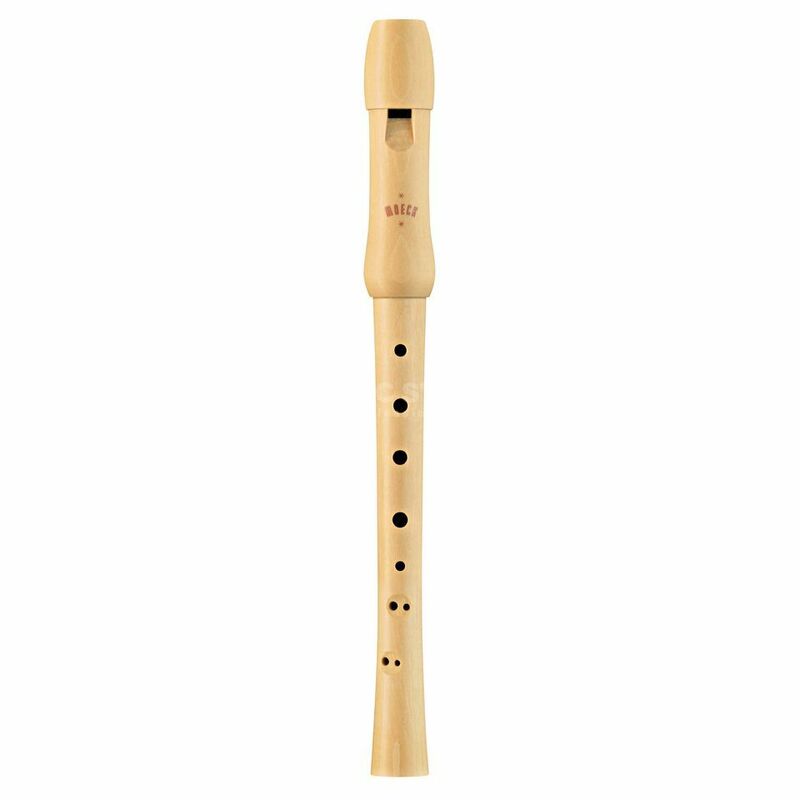 The Moeck 1260 School Soprano Recorder Natural is designed for beginners thanks to its friendly price and ease of maintenance. It is made of a maple wood and is finished off manually.